Gifts for the cook in life. Or yourself. Because food. Our Gourmand box is the one that will ignite any chef's passion. 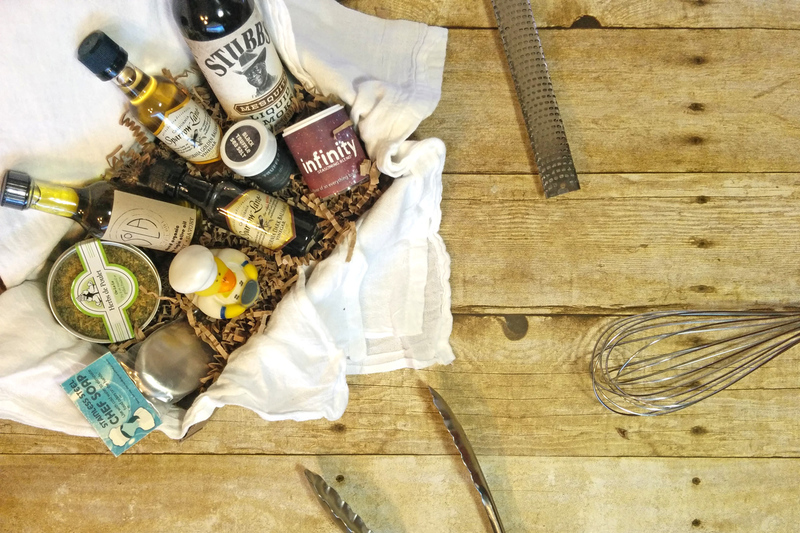 Order this box brimming with top-of-the-line gourmet cooking ingredients sourced from artisan vendors around the United States--and a few extra surprises to boot. It's the perfect gift for anyone who loves to cook or someone who already has everything! This gourmet gift box makes a fantastic housewarming gift, closing gift, graduation present, birthday present, or even a teacher's appreciation gift! Skip the boring mugs or fruit baskets and give the gift of creating delicious home cooked meals with interesting new ingredients. Some items subject to change based on seasonal availability. All Culinarie Kit packaging is recycled or reused from our vendors. Please join us in our efforts and reuse or recycle your box! Culinarie was founded on the premise that anyone can cook. Professional chefs didn't start out as professionals, either. We want to give you the same opportunities we've had by offering versatile ingredients and the inspiration to get inventive. You, your friends, and even Aunt May can all cook up something wonderful. 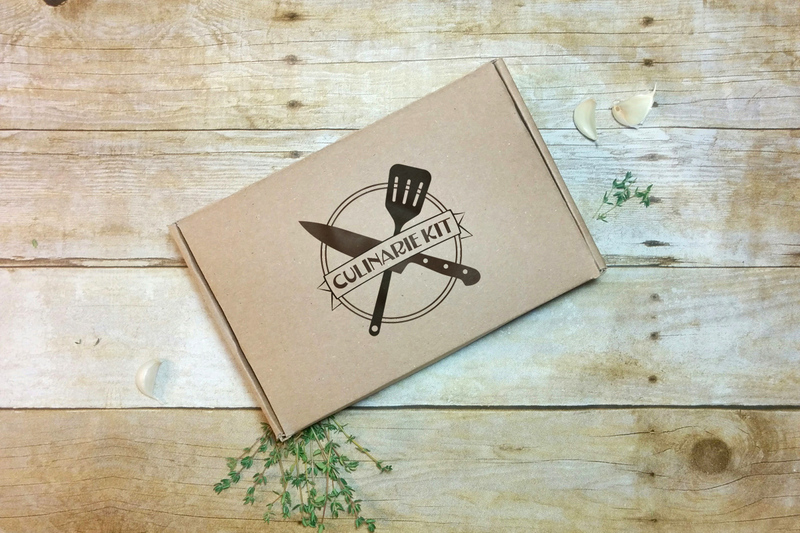 Our culinary gift boxes give you tools to take control of your gourmet destiny. Try new recipes. Taste new ingredients. Experiment with abandon. Because that's exactly how we got our start in the world of food! 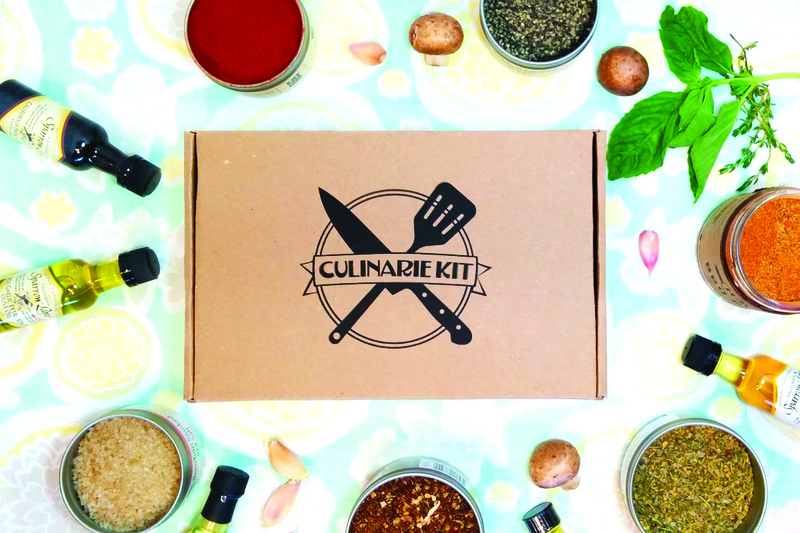 Keep track of our new gift boxes, get sneak peaks of upcoming box themes, and collect a heap of cooking memes on our social media channels + join our Culinarie Cooks Facebook Group to share your culinary triumphs!